These headphones with mic are amazing.These headphones pay attention to the aesthetic feeling more comfortable and better sound. These over Ear Headphones have functional wired controller for mobile phone, easy switch between music and communication.And the 3.5mm quality audio connecting cable is compatible for mobile phones and tablets.The TPE anti-winding design enhances the durability, flexibility and longevity of the cable.The remote control button function support line control : The next song/ The last song/ Pause/ Hung up the phone. 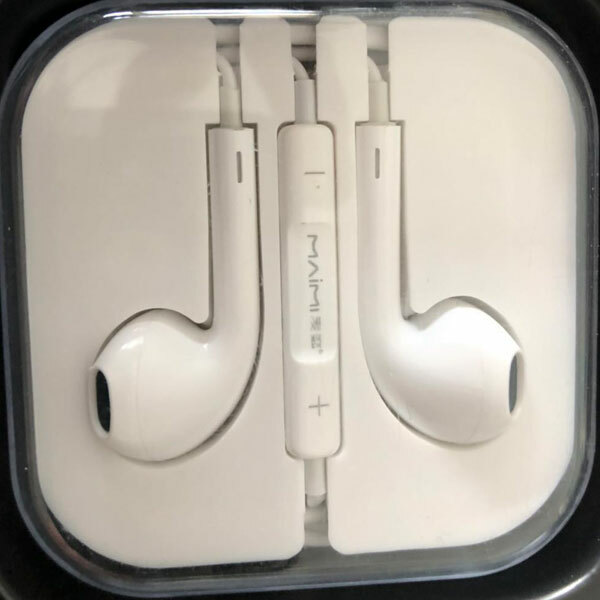 These good in ear headphones are of high quality.These headphones have stereo and heavy bass effect, audiophile - level sound and natural sound. Adjustable volume of the microphone shell , compatible with all 3.5 connections Mouth equipment . Looking for ideal Headphones with Mic Manufacturer & supplier ? We have a wide selection at great prices to help you get creative. 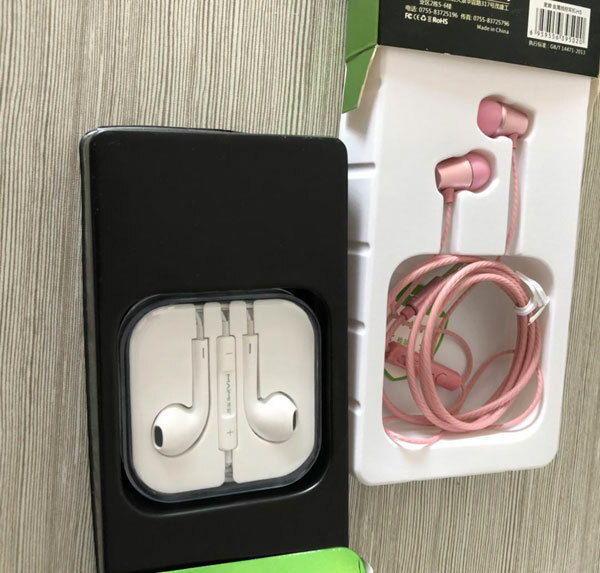 All the Over Ear Headphones are quality guaranteed. We are China Origin Factory of Good in Ear Headphones. If you have any question, please feel free to contact us.